Witch way to the wine? Customize a set of hilarious bachelorette tees for your big weekend! 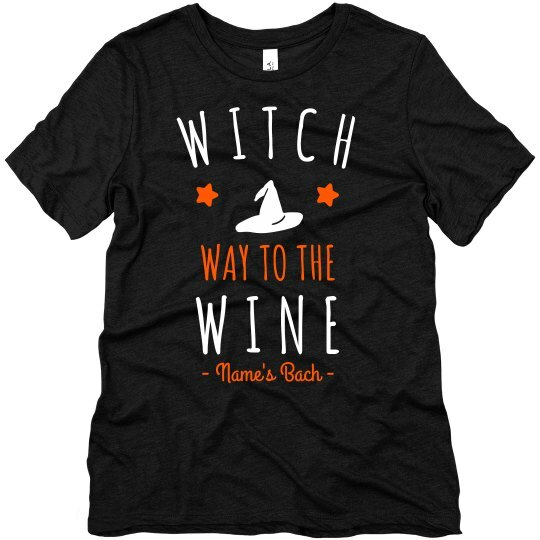 These spooky wineo tees are the perfect thing for you and your witches to wear while you celebrate.